What a fantastic year it has been for toys! Every week new toys and games continue to be released and the advances in technology, particular computing, has provided us with a vast selection of robotic toys to leave our kids in a real ‘quandary’ of what to ask Santa for this year! 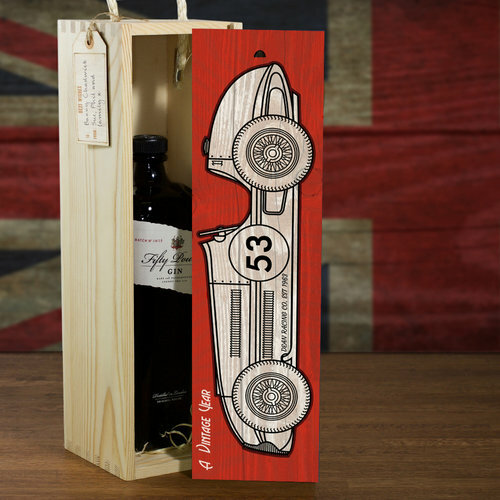 For the purposes of highlighting a good selection of Christmas gifts we have picked some from all categories and for a good variety of ages as well so if you are on the hunt for some Christmas shopping ideas, this is a great place to start. To begin, I cannot pass this cuddly Lucky Plush Backpack form Claires Accessories which is reduced to £15 right now!! This cute white furry goat backpack is an adorable way to carry your things. 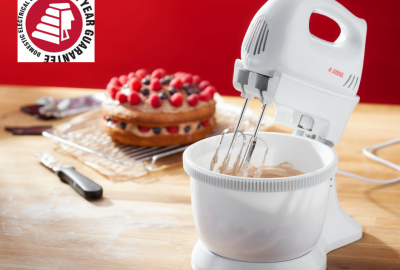 Its perfect for sleepovers or to take along on a fun day out. Its so soft and adorable it would suit both young and older kids. 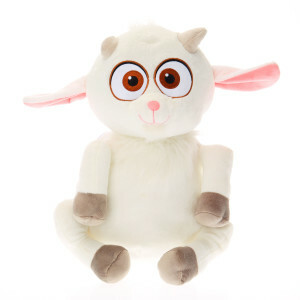 This Unigoat is from Despicable Me 3 so it’s going to appeal to the fans of these movies as well as those who can’t resist its cuteness. 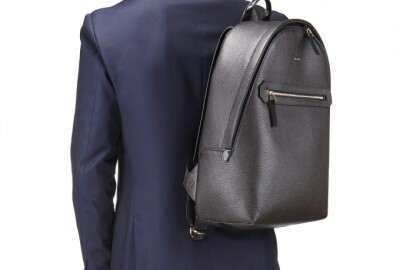 Lucky Plush Backpack, RRP £19.99 Claire’s Accessories. 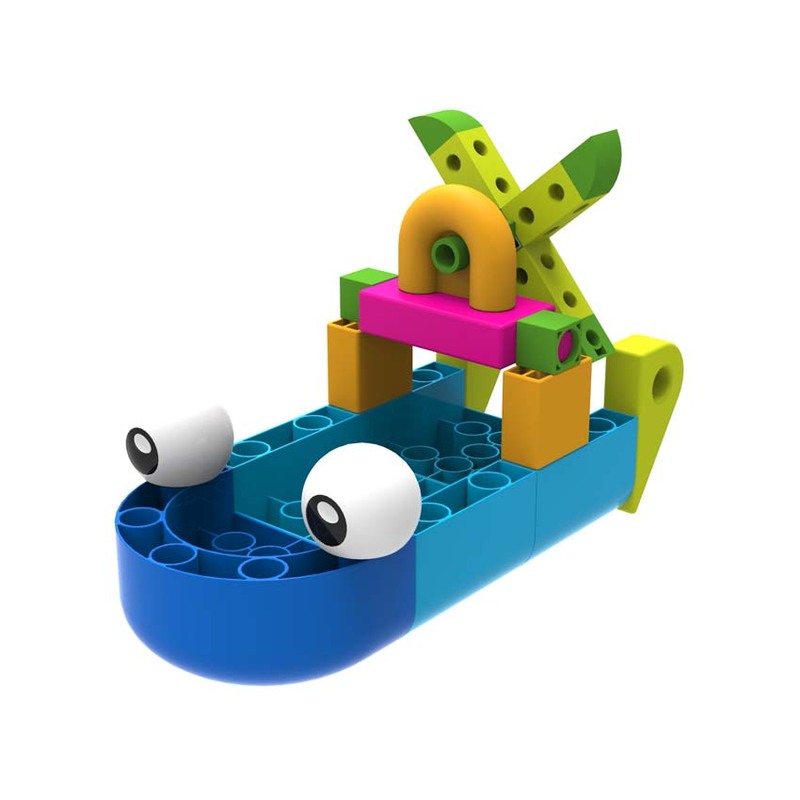 In keeping with gift ideas for younger kids I have a fab recommendation that is designed to stimulate creativity and imagination – this really well thought out and presented Kids First Boat Engineer box. The kit comes with 52 construction pieces , a storybook and a rather strong and ‘kid resistant’ plastic storage box. The colours are neutral as well – a huge hit with Pampered Presents as this set is perfect for both girls and boys, it would have been such a pity if it was only in male dominated colours. The storybook is really entertaining and a perfect addition to the set making this one of the best construction toys we have had the pleasure of reviewing. Aside from following the instructions and building the boats, my kids really enjoyed simply playing with the bricks and using their imagination to build a host of different items. My son is 8yrs and he has had out of the toy cupboard every day from it arrived, despite it being rather easy to pack away again in its box. The boats actually float as well which is a bonus! My kids have had them in the bathtub and also in the kitchen sink. 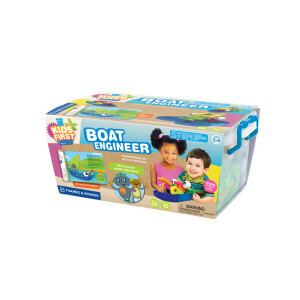 This Kids First Boat Engineer set comes very highly recommended from our household. Its strong, entertaining, encourages kids to use their imagination and holds their interest as they do not have to stick to the instructions. It would be a really fab gift for any child this year. Kids First Boat Engineer RRP £37.50, recommended retailers include Debenhams, Argos and Brightminds. I absolutely love Lego and its a good job as its in every room in my house! I have two girls and a boy so we have quite the variety also. 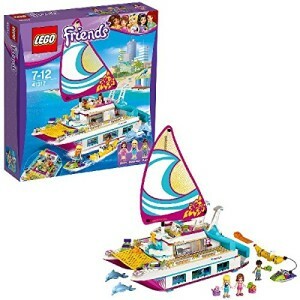 I was delighted when Lego Friends first appeared on our shelves and the range just keeps growing and growing – just look at this amazing Catamaran! 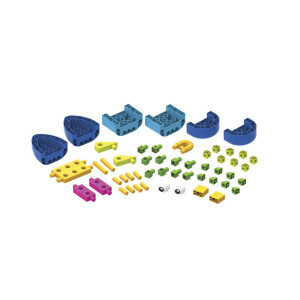 This super construction set is available from many toy shops instore and online and also on retail giants like Amazon. It’s packed full of a variety of specific bricks and figures and even has some of the new transparent bricks. Isn’t this jet ski and banana boat fab? My kids love Lego and I know they would simply ‘freak out’ if Santa managed to bring this down the chimney on Christmas morning. Its just the type of Lego set that’s geared for girls but has plenty to offer boys as well. My kids, both the girls and boy, play with Lego Friends, Lego City and other Lego sets together so its a great toy to bond brothers and sisters and have them all playing happily with the worlds number 1 construction brick set. 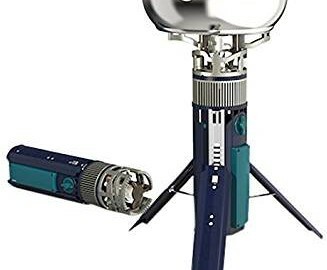 Simply search online for this set or click on the link here to AMAZON where you will find this reduced from £64.99 to £47.49!! Don’t delay though, these sets are selling fast and will be in short supply coming up to Christmas. 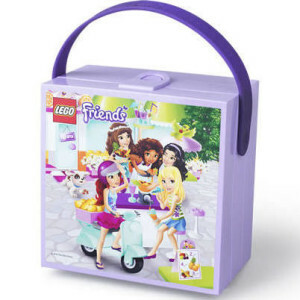 While I was looking at the various Lego Friends sets on Amazon I found this super little lunchbox. 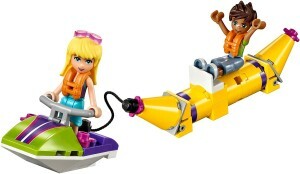 It would be the perfect compliment to a Lego Friends set. Its got a very pretty design on the front and a soft comfortable carry handle. It locks firmly closed and is rather robust as well so designed to last like the Lego play sets are as well. I like it a lot. We have had many Lego accessories over the years and my kids have yet to break any of them – quite the accomplishment I think so well done Lego! Drumond Park all new Catchphrase. Board games – they are anything but boring! I love them as when I was growing up they were a regular family activity – something we all enjoyed together. I try to keep this up with my own family but it so much harder in this digital era. Drumond Park have an unending supply of fab board games which are none other than ingenious. There new games this year are super fun and very ‘on trend’ for both young and older generations. I have a few to mention and am starting with the all new Catchphrase. In short, this game is extremely funny – you will not be able to play one game without roaring aloud with laughter. The brainteasers are clever yet not ‘over the head’ of my youngest who is 8yrs – he can play and keep up with his sisters and sometimes even wins! 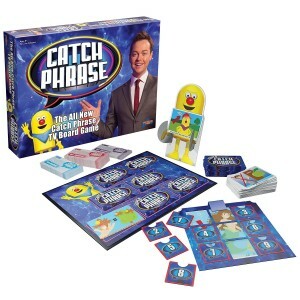 IN keeping with the TV show, each player hosts a round of Individual, Rapid-Fire and Super Catch Phrase puzzles which will leave even the most clever quite perplexed at times. It’s just the game if you want to keep the kids entertained while you cook the Sunday dinner. It will entertain all ages and up to 4 per game and keep them ‘out of your hair’ for some time. My son loves the fact that the winner is the one with the most money at the end – he is a bit of an entrepreneur and when he wind he flails his cash into the air and jumps up and down in excitement. As I have said my son is 8yrs and has every chance of winning when he plays against any age. Drumond Park market this game for those aged 8yrs and up so I think that’s spot on. You can buy the all new Catchphrase from almost all of the usual toy stores and also from Amazon. I have a link HERE and its only £28.99 with free UK delivery. I know it won’t fit in a stocking but it really would make an excellent stocking filler! Drumond Park Gassy the Cow, Who’s The Dude, Shark Bite and King Pong. 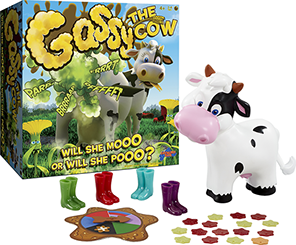 Now for some other games from the legendary Drumond Park and I want to begin with the one and only most loves game ever to arrive in our house – Gassy the Cow. This game can be played with up to 4 players. Each player spins the spinner and walks their welly boots up to Gassy’s bottom. Lift her tail – will she moo or poo? If Gassy poo’s, its clipped to the bottom of the boot and the player with the cleanest boot wins. How do they come up with these games? I don’t know anyone who wouldn’t enjoy playing this, its so funny. I have used this game to bust boredom and also to get my teenager out of a huff – it works well for both! This a game that will have all the family laughing together no matter the stresses lift brings. 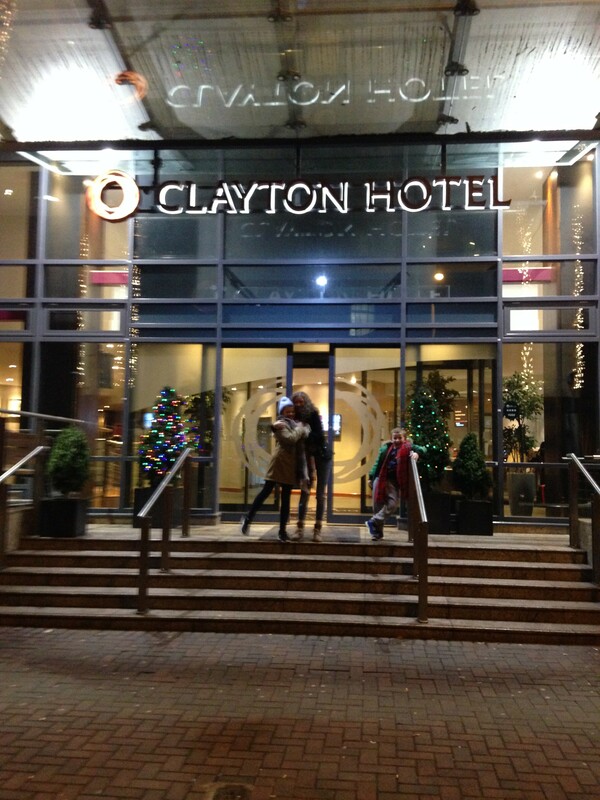 Buy it – its on my list of all time favourites! I have had a good look online and have fond Gassy for only £17.50 from the usual price of £25.00!!! Link to same HERE Don’t delay – this game could be rather hard to get nearer to Christmas. Also available from Amazon, Argos, Smyths and Toys R Us. 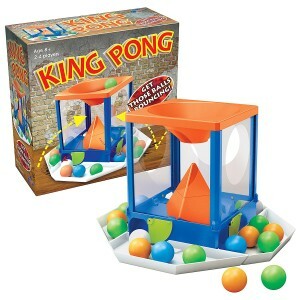 King Pong is also a good game to have on stand by for some instant entertainment. This game can be played by 2, 3 or 4 players so its great for my household if one of the kids are out and the remaining two are doing what they do best – arguing over Minecraft or some other X-Box game. King Pong does not require a lot of thought so perfect for when the kids are tired and not up for a game that asks questions or a puzzle type game. Its a matter of simply bouncing your balls into the other players tray and when you are left with no balls you win – simple. However, its not as easy as it looks which makes it a lot of fun too. I also searched until I found an excellent deal on this game and right now its on Amazon for £21 from £24.99 – I have the link HERE. Who’s The Dude is a game aimed at older children – from 14 yrs up and also adults. 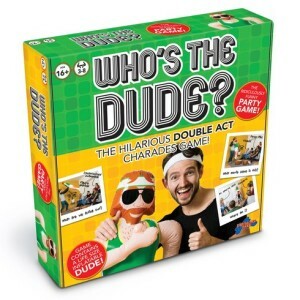 I would rate it as the best party game I have ever played and anticipate it to be a massive hit this Christmas. If you are thinking this game is something like charades you are not wrong, except – its much better! There are 440 charades including some monumental movie moments such as Titanic. It also includes activities such as ‘Doing the Conga’ and ‘Wheelbarrow race’. It really is hilarious! The box includes the Dude – an inflatable dude who reminds me of the dudes in the 118 118 adverts who everyone loves, along with the score sheets and charade cards. I love this game as up to 8 players can play so as I said, its perfect for adult parties and larger family get-togethers. Available from many retailers and Smyths toy shop where it is reduced to £19.99 now – link HERE. Shark Bite is suitable for kids from 3 yrs of age and over. Its very entertaining and younger kids really enjoy it. Save your catch before the Shark bites! The fish need rescued from the shark’s mouth using the fishing rod, but be careful it might bite. 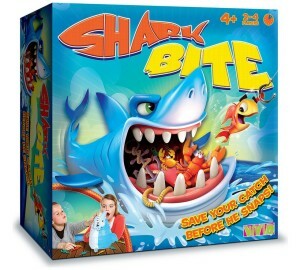 The players roll the dice to see how many fish you need to rescue from the shark’s jaws. This is both good and bad – if you get a high number and manage to rescue the fish then you have done well. However, the stakes are also higher as you have more chance of rescuing the fish that triggers the ‘snap’! The player with the most fish at the end of the game is the winner. So, although this is a fairly simple game to understand, its certainly a lot of fun and will entertain for hours. 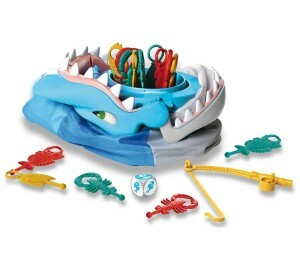 Also available from a selection of other toy retailers. Technology Will Save Us – Mover Kit. Teach children coding – What? Hard to believe isn’t it? Yet, here we have the Mover Kit that does just that! 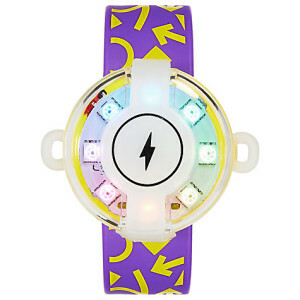 This toy will teach your child about coding in a fun way and they will love playing with it as well. The Mover Kit includes all the pieces they need to make a toy that’ll react to movement, so it’ll light up when they dance, jump and run. Doesn’t this sound like fun for adults too? I was intrigued and really enjoyed finding out more about this company and the Mover Kit. 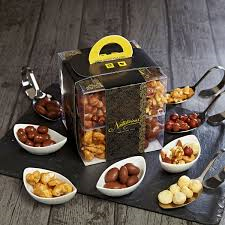 All you need is supplied and well presented in the box. The instructions are fairly simple. I am not ‘technical’ and my son and I figured out how to build and play with this kit without any bother. 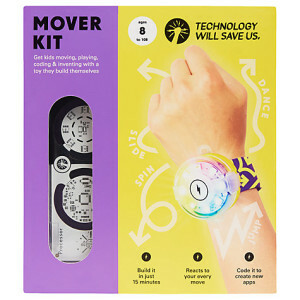 The Mover Kit can be coded in a variety of ways to keep it fun and interesting. It also has an accompanying app to let you share your inventions with an online coding community. This is the part appealed to my 12 year old daughter – she really enjoyed the interaction and learning from the other young ‘coders’. I was impressed with the colours used for this item. Its perfect for both boys and girls allowing it to be enjoyed within our family by both my son and daughter. Its a good size as well and quite eye catching. As far as value for money goes, this is definitely a good buy for £50. I can highly recommend it as an excellent gift for kids. Mine are now playing new games every week and really enjoying the experience. I have a teenage daughter and she was set the task of sifting through quite a number of gift items with the purpose of selecting a few gifts that would appeal to herself. She came up with a few ideas and some of them were very budget friendly. I have compiled a short list below of her key findings. 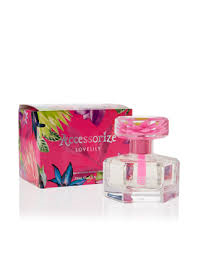 Lovelily by Accessorize is available from Accessorize and The fragrance Shop. I have a link HERE where it’s only £18. This is exceptional value for such a sweet perfume, not to mention the beautiful bottle it is presented in. This perfume appealed to my daughter because of the packaging and the scent. She has said Lovelily would make an excellent present for a school friend or a teacher and I would be inclined to agree. At £18 it’s within even the tightest of budgets. 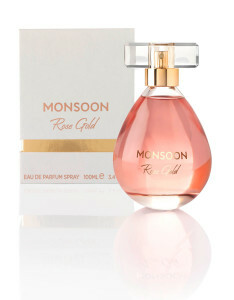 Another perfume well priced and excellent for Christmas gifting is Rose Gold from Monsoon. The colour Rose Gold is huge everywhere from iPhones to headphones so why not have the complimentary scent too! Rose Gold is priced at £35 for 100mls. Its available from Monsoon instore and online. I have the link HERE. As you can see, Rose Gold is also well presented in a beautifully elegant bottle and box. It would make a great gift for a friend or your mum and I have to say, its one of my favourite scents of the year, I just love it! Liquid Health – Skin Hair and Nails. Something from the vitamin and mineral isle may not be your usual stop when selecting a gift however, I assure you this is well worth considering. 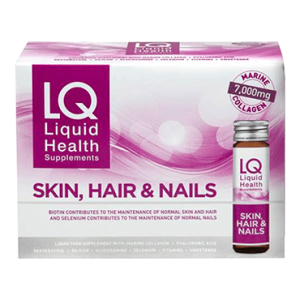 LQ Liquid Health Skin, Hair and Nails is available from Holland & Barrett and costs £29.99 for 10 bottles (50mls each). Its the perfect supplement to take before the party season or indeed after the party season also. I would recommend it if you have a special occasion coming up – I took it before attending a wedding where I really wanted to look my best. This is quite the cocktail of goodies, I was well impressed. Buzz words like marine collagen, hyaluronic Acid, etc, all feature. I have the product details below, have a read, I am firmly addicted!! LQ Skin, Hair & Nails is a scientifically formulated daily liquid supplement and is part of the LQ Liquid Health Supplement range. Each daily bottle contains multiple key active ingredients and includes marine collagen (7000mg), hyaluronic acid, resveratrol, silicon, glucosamine, selenium and vitamins. Collagen is the most abundant, naturally occurring protein in the body and each bottle contains 7000mg of high bioavailability Peptanâ„¢ marine collagen. High grade resveratrol is extracted from red grapes. THe only restriction to myself using this as a daily supplement is the price. I will continue to use it once a month which works out well within my budget. There is no downside, this is all good and I cannot recommend this enough. I have included it in the gift guide as I will be gifting it myself to my three sisters this year and I am sure they will love it as much as myself. I noticed the results after the first course and I am sure they will as well. I have a link HERE so go on, purchase yours now and look and feel your best this party season. Now for something that may appeal to dads and boyfriends, although I actually have this on my Christmas lift myself also! 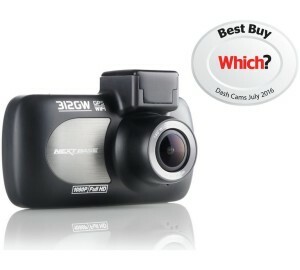 The Nextbase 312GW Dash Cam is pretty impressive, so much so that’s its been awarded Best Buy from WHICH last year. I have reviewed a few Dash Cameras and I have to say this one I really liked. Firstly, to appreciate how small this is look at the picture below. This is a really neat little camera that does what it claims to do. More and more people are using Dash Cameras as a means of proving they were not at fault in an accident. They are an excellent way of recording the behaviour of other drivers that put you in danger of an accident or actually caused an accident. Hopefully they will impact on the way people drive if more and more people use them – would you drive like an idiot if you thought you were being recorded? I think not. I really liked the mount as well – I know its pretty simple but this is so important. 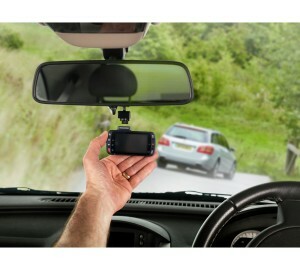 This little Dash Cam simply clips on and off from the mount hassle free, Nextbase have thought of everything! The mount is exclusive to Nextbase alone. 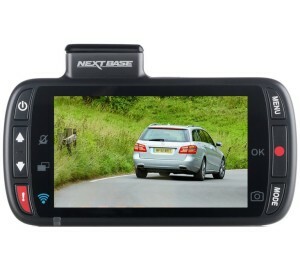 This super Dash Cam from Nextbase is available from several retailers including Argos – I have a link HERE. 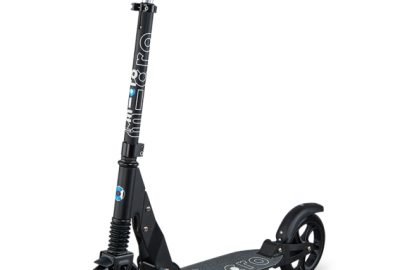 Its £99 so I would say its ‘middle of the road’ pricewise but this has all you really need in event of and incident or accident on the road.